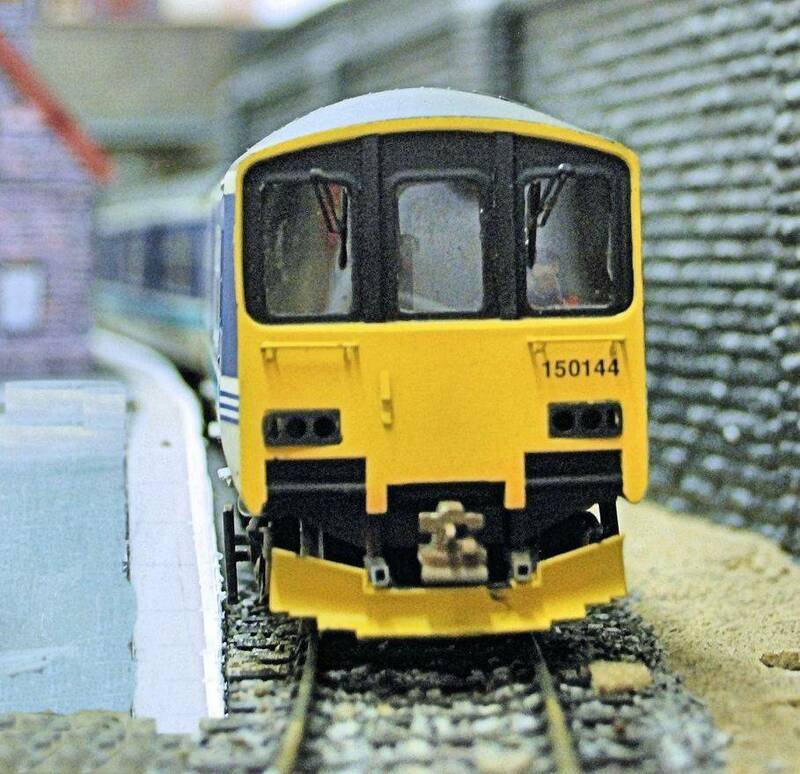 Tracklaying is now complete and the point motors are installed. 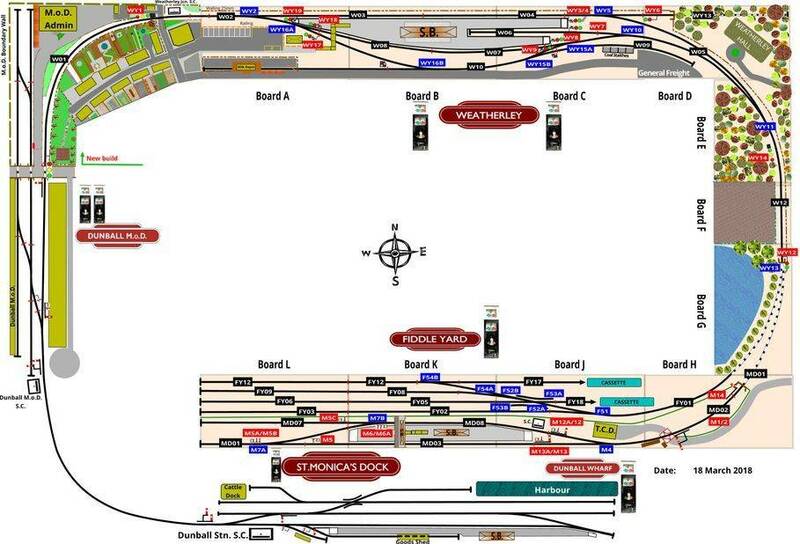 Control panels are in and the the link into the Wharf section needs to be made for full testing to begin. 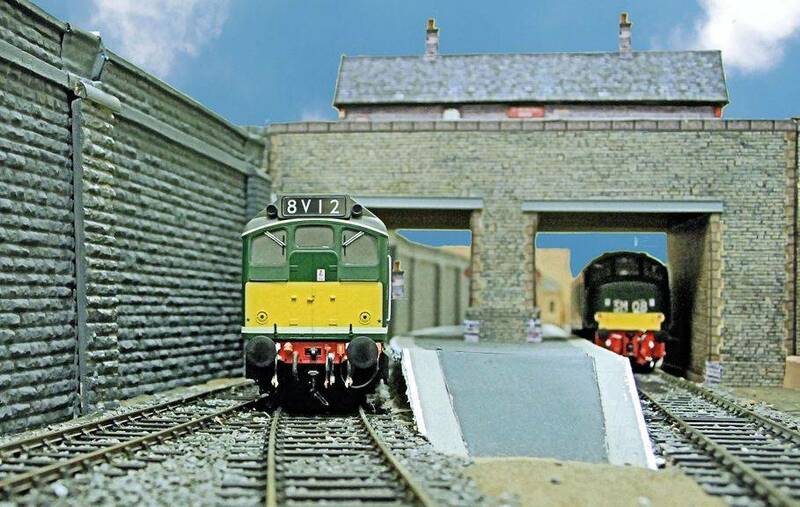 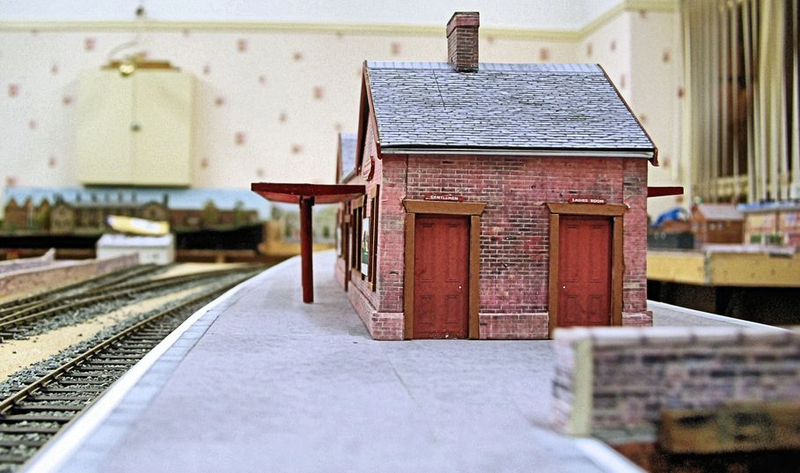 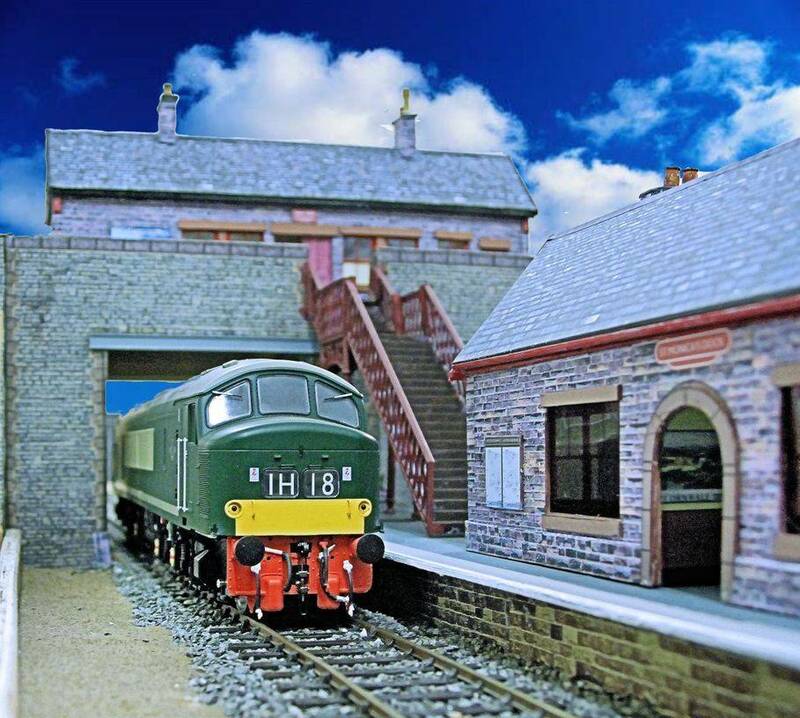 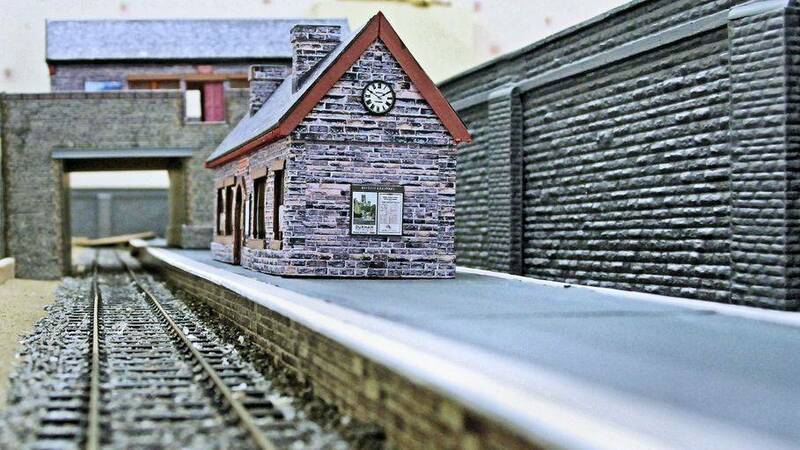 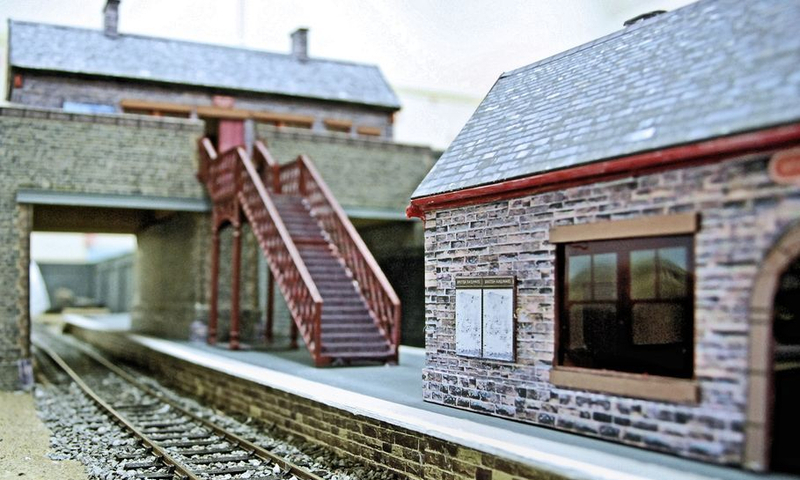 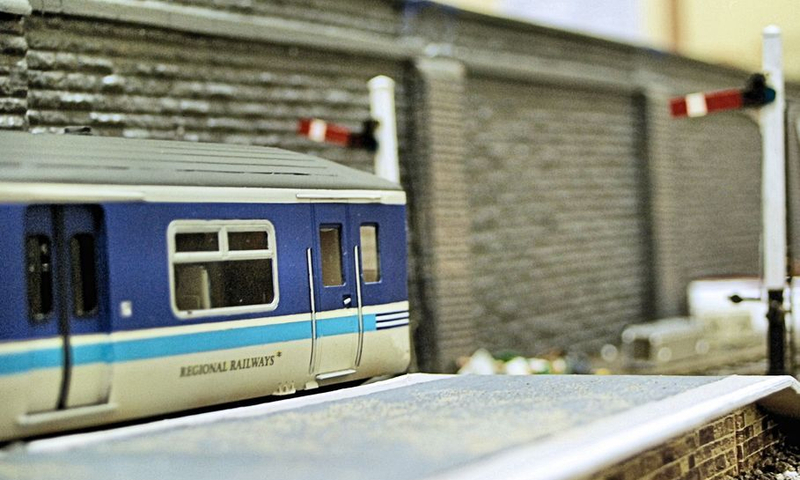 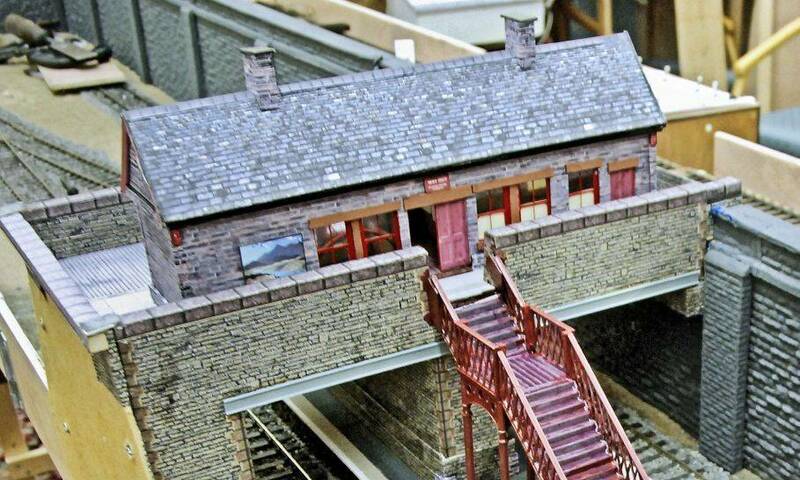 Signalling and scenic development is also under way with St. Monica's Dock station buildings in place and a scenic start is envisaged on the approach section to the dock. 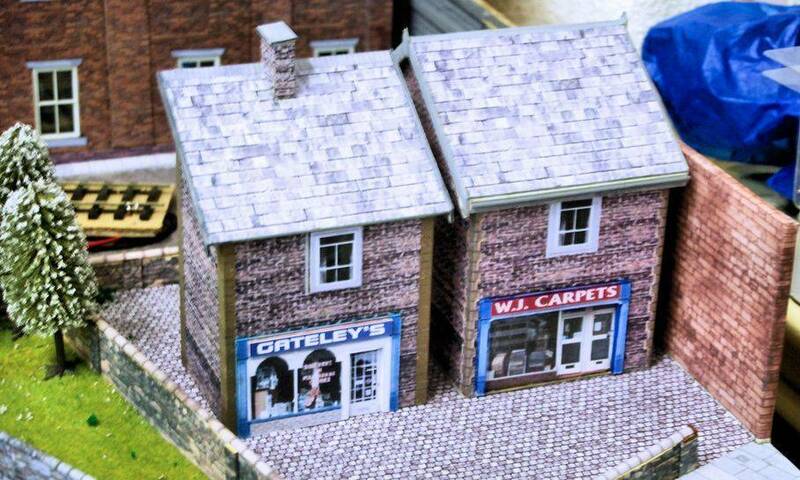 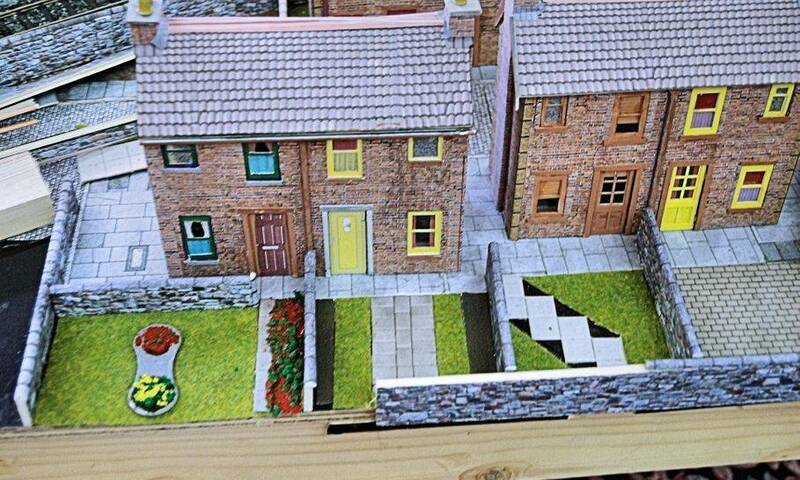 The village Post Office/Shop and the railway cottages on Weatherley Court are now sited. 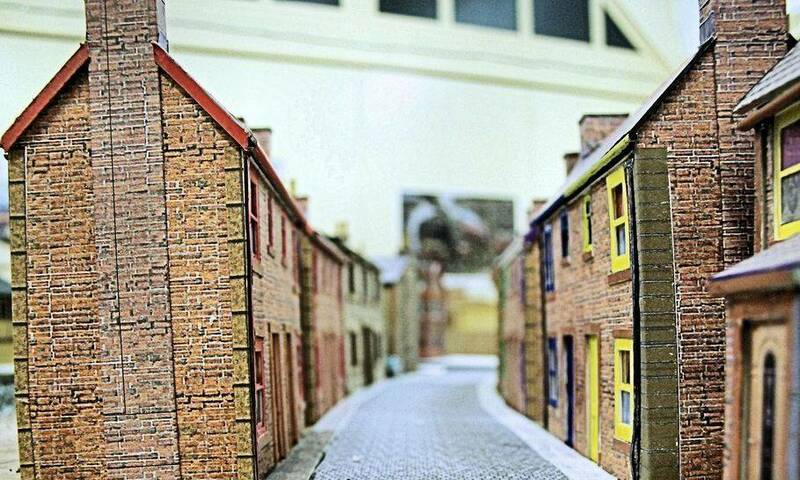 The communal space at the end of Weatherley Court is now developed and surrounding space to the M.o.D. 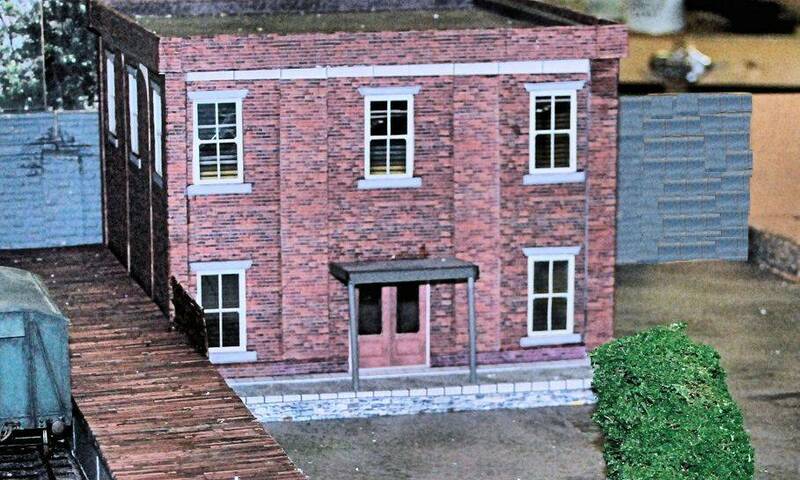 Office is now laid out. 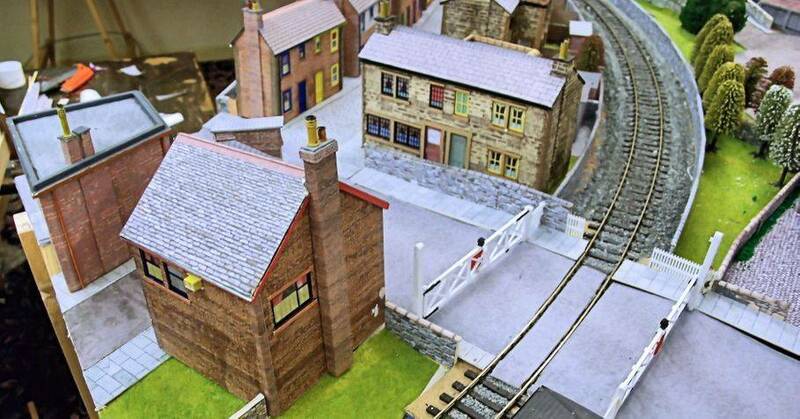 A couple more shops are envisaged at the level crossing. 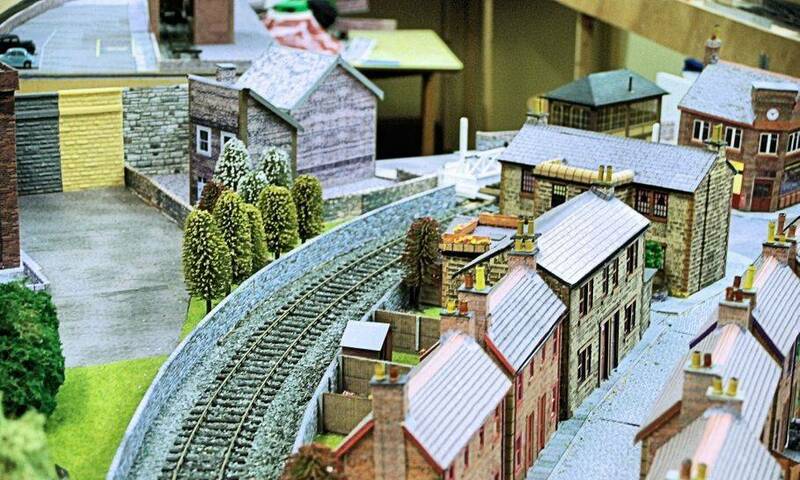 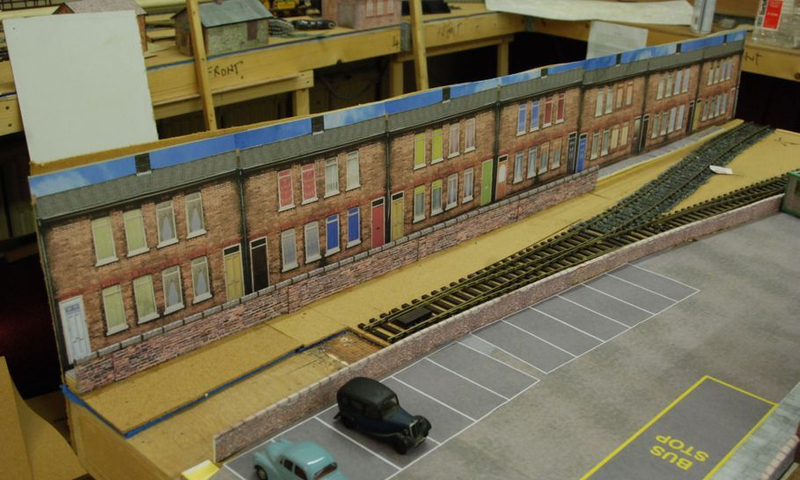 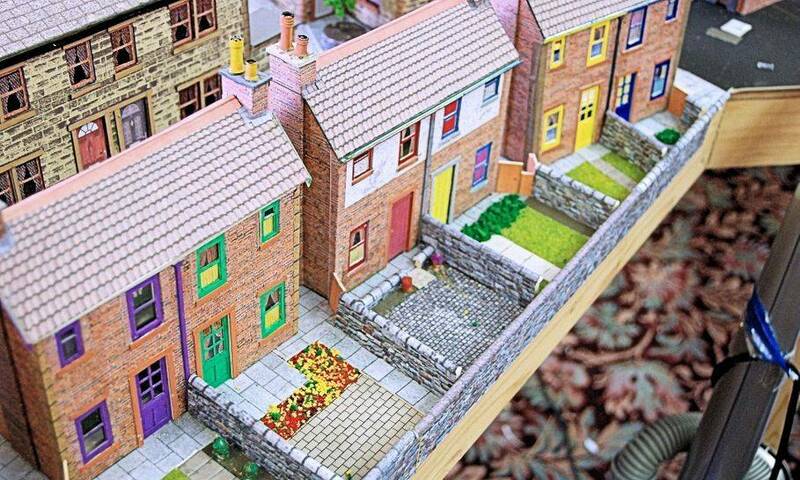 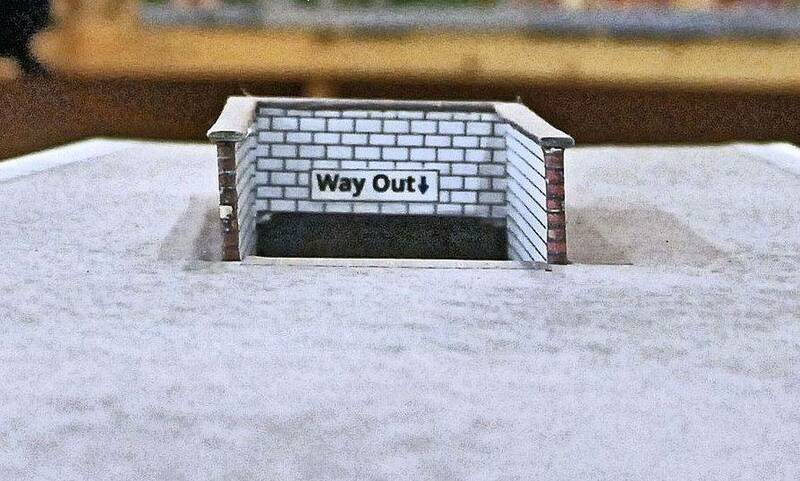 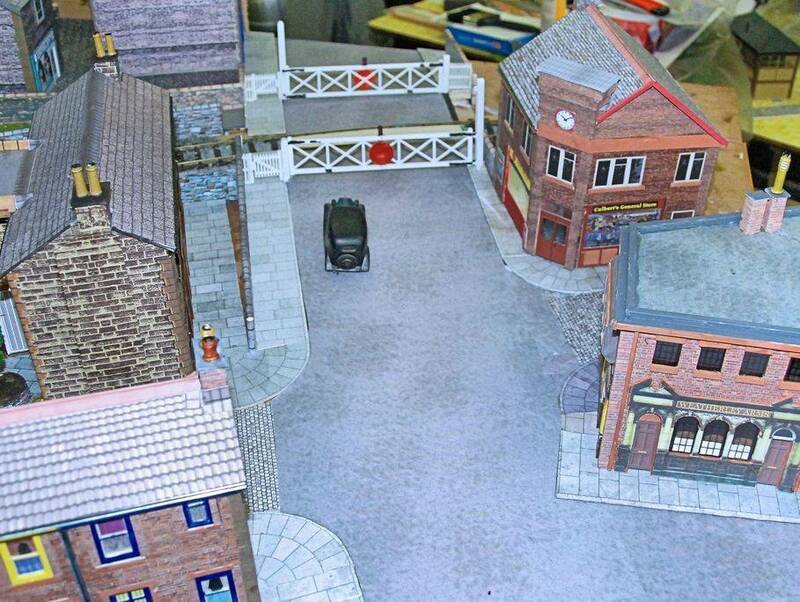 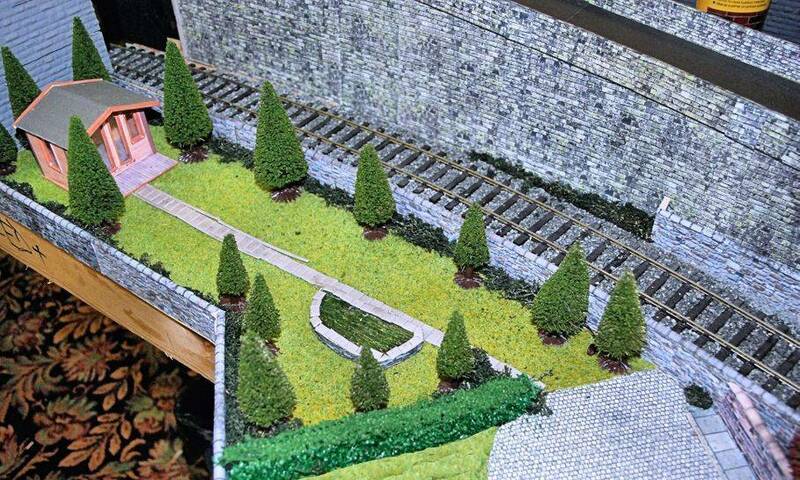 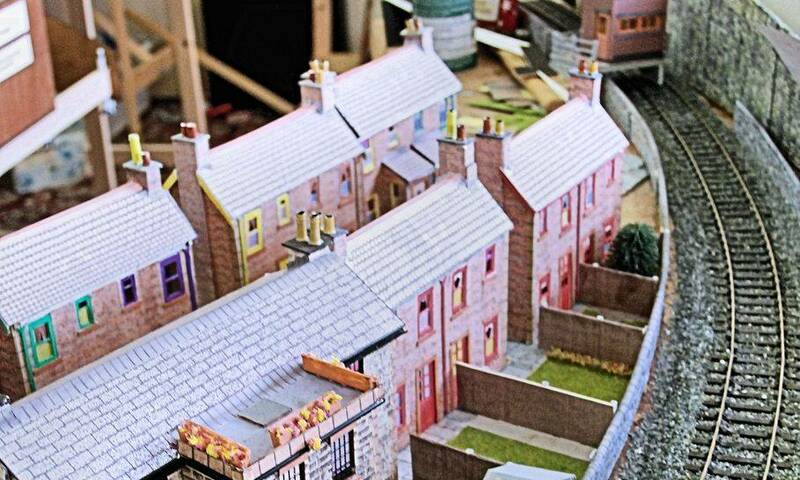 The back-boards for the scenery at the junction of St.Monicas and the hidden sidings have been placed in position and they will continue around to Weatherley Junction to provide the raised ground for the tunnel sections. 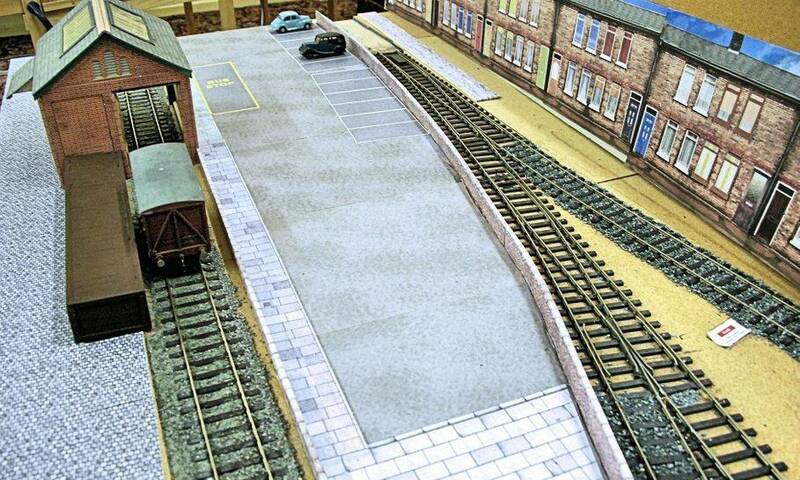 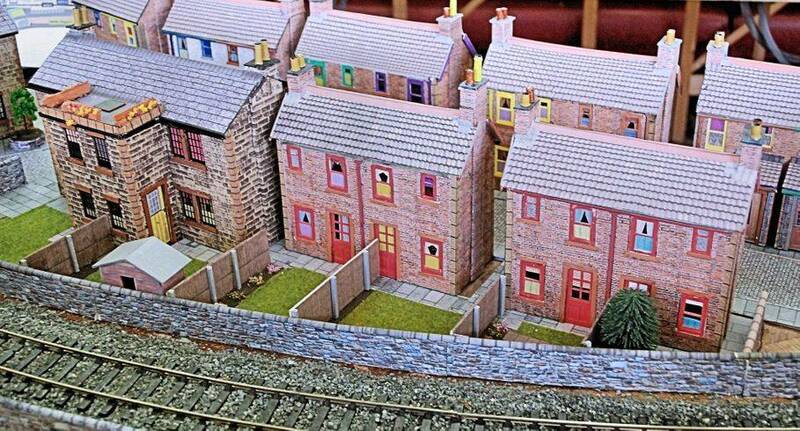 The layout of the Weatherley Junction Station approach is next for consideration.